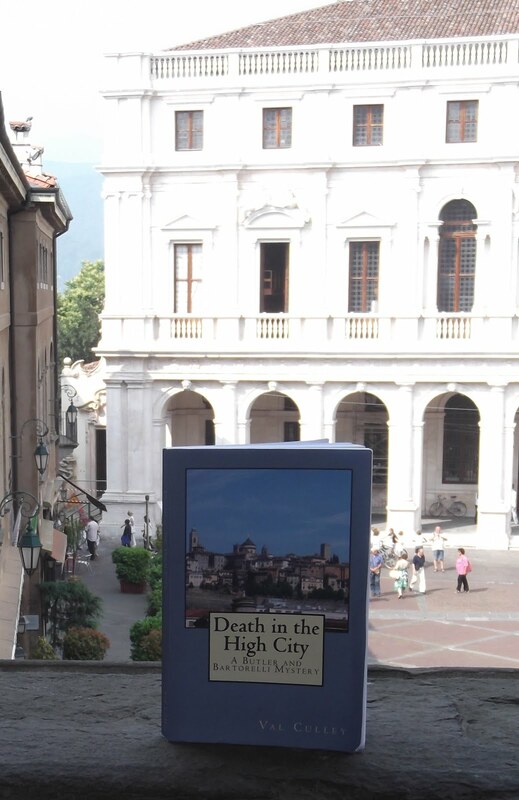 Save money while exploring Bergamo by buying a tre giorni (three day) ticket for use on the local buses and funicular railways. At five euros it will represent a saving if you use it for just three journeys, as a single ticket costs 1.70 euros. 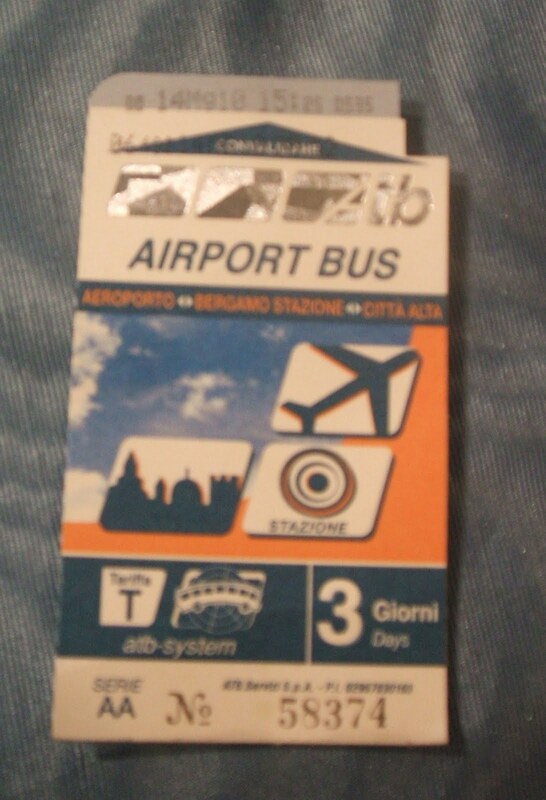 The ticket can be used for 72 hours after it has been validated for unlimited journeys on the line between Bergamo and the airport at Orio al Serio, all the other urban area lines, the funicular between the Città Bassa (lower town) and the Città Alta (upper town) and the funicular between the Città Alta and San Vigilio. Validate the ticket on the first journey you make by stamping it in the ticket machine located near the driver on the bus. You do not need to stamp it every time you travel, but should always have it with you in case you are asked to produce it. At the funicular stations, where you would normally pass your ticket through the barrier, show it to the driver, who will open the barrier for you. 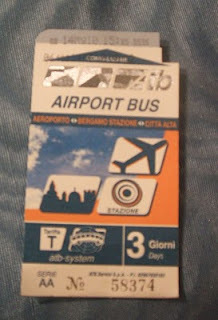 For more information about travelling on the local buses and funicular railways in Bergamo, visit www.atb.bergamo.it.